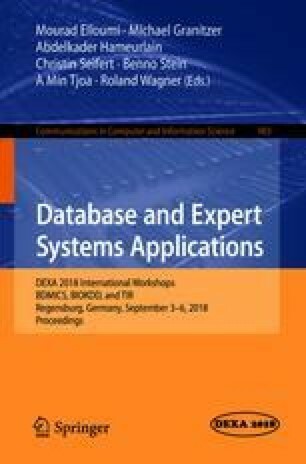 This paper presents a preliminary validation of common textual information retrieval techniques for mapping unstructured software vulnerability information to distinct software weaknesses. The validation is carried out with a dataset compiled from four software repositories tracked in the Snyk vulnerability database. According to the results, the information retrieval techniques used perform unsatisfactorily compared to regular expression searches. Although the results vary from a repository to another, the preliminary validation presented indicates that explicit referencing of vulnerability and weakness identifiers is preferable for concrete vulnerability tracking. Such referencing allows the use of keyword-based searches, which currently seem to yield more consistent results compared to information retrieval techniques. Further validation work is required for improving the precision of the techniques, however.